Our big #Wrestlemania prediction show. #NXTTakeover predictions. Ring of Honor to be sold to WWE? The Hardyz reincarnate the TNA tag team titles. Eva Marie gone from #WWE? #Smackdown is now outdrawing #Raw in house show attendance. The Memphis Wrestling library to debut on WWE Network soon? Does match placement on the card indicate respect. Did #WWE put the right matches on the Kickoff show? 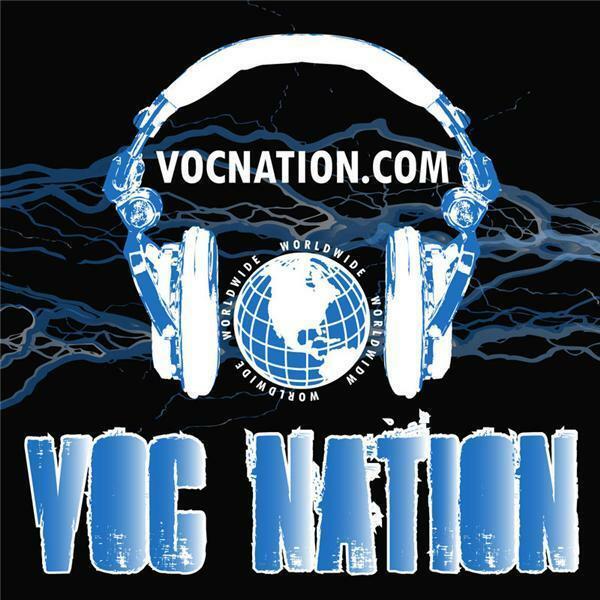 The VOC Nation Radio Network traces its roots back to 2009 in suburban Philadelphia. Brady Hicks' IN THE ROOM Internet Radio Network, giving the combined medium over 50,000 monthly listeners. "The Mothership" of VOC Nation VOC Wrestling Nation is now hosted by @KingDavidLane & @ChrisBest99.